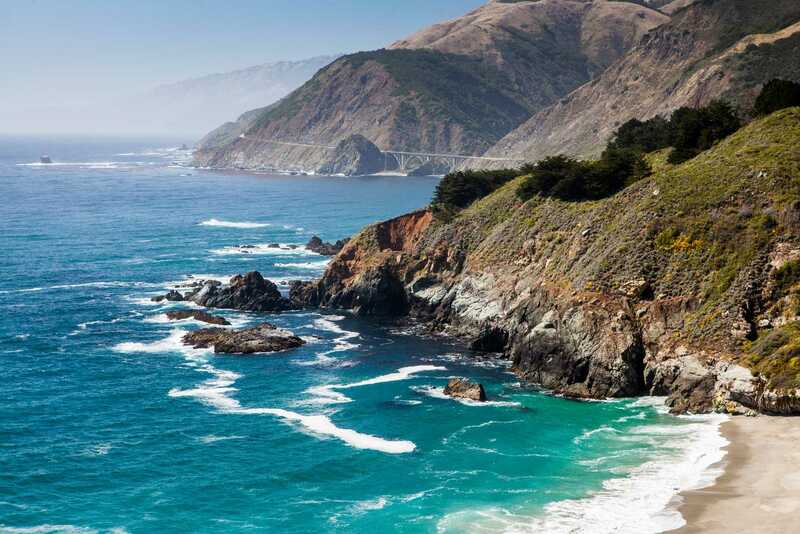 Does your heart beat faster at the mention of a classic California road trip? 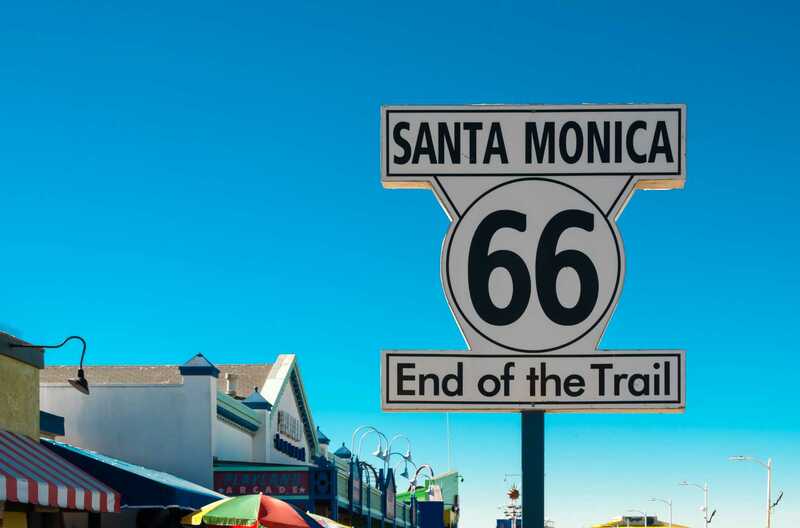 Can you already feel the wind in your hair as you sail down the highway in a cherry red, open-air convertible? 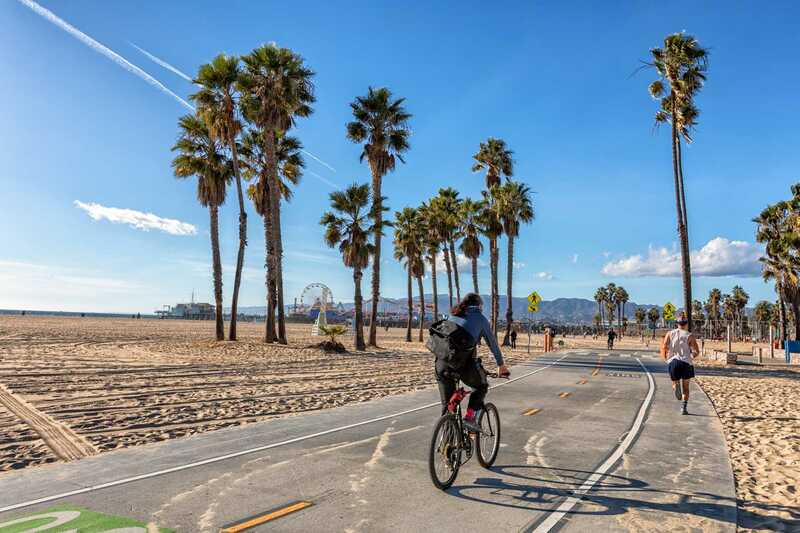 Throw stress out the window and enjoy some plain old fun in the sun with a must-do road trip from San Luis Obispo to Santa Barbara and Santa Monica. 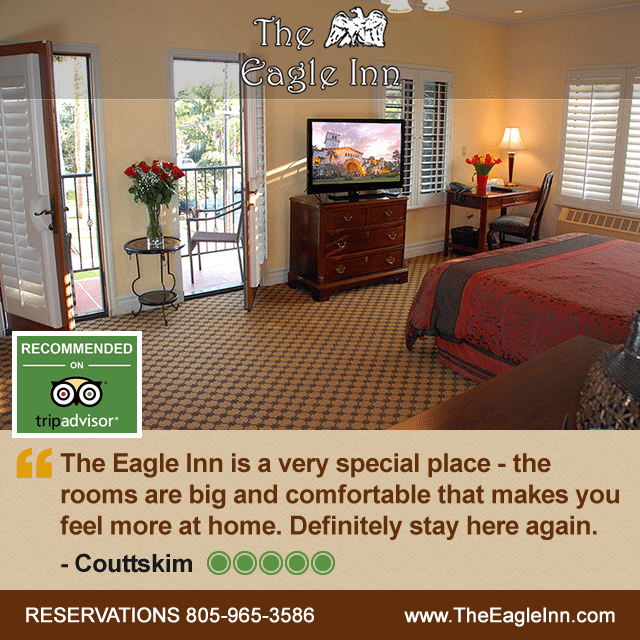 We’ll highlight some tourist attractions along the way, and of course, we’ll include a description of what makes The Eagle Inn an ideal road-trip stop for the night. 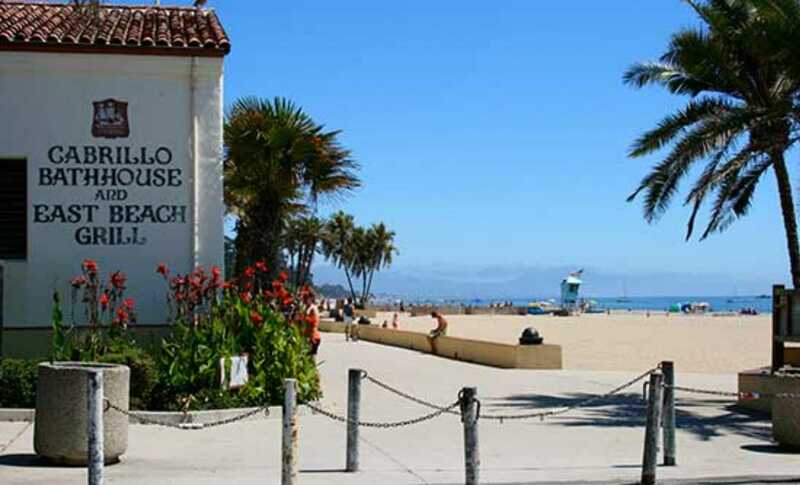 Our beachside hotel provides the perfect Santa Barbara lodgings for a rest stop after a day of travel. 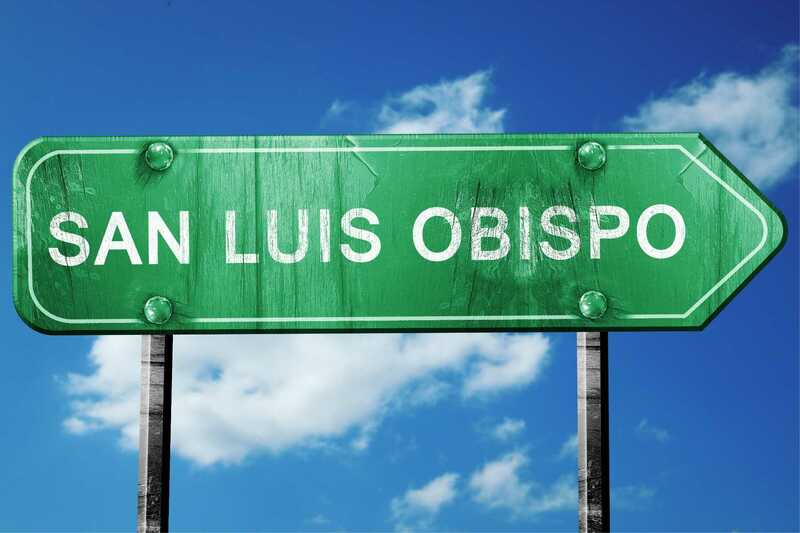 If you’re ready to hit the open road, let’s start out in beautiful San Luis Obispo. 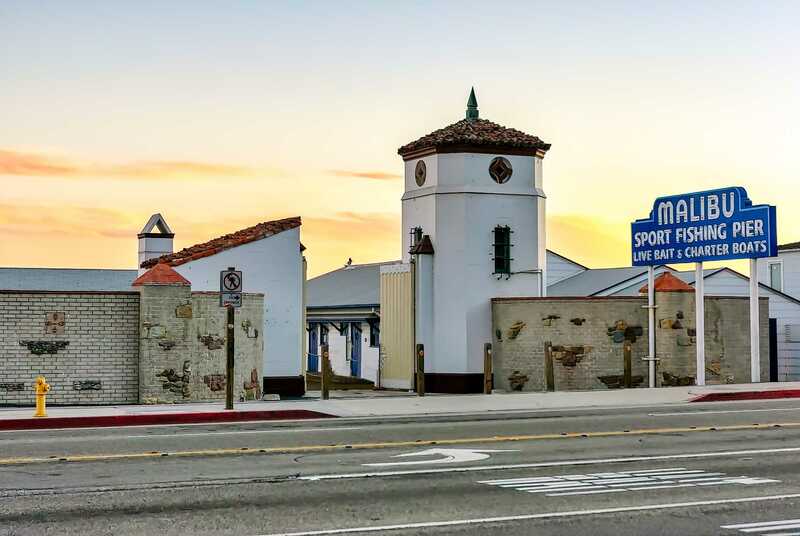 Situated about halfway between San Francisco and Los Angeles, this quaint community will serve as the perfect beginning to your relaxing getaway. 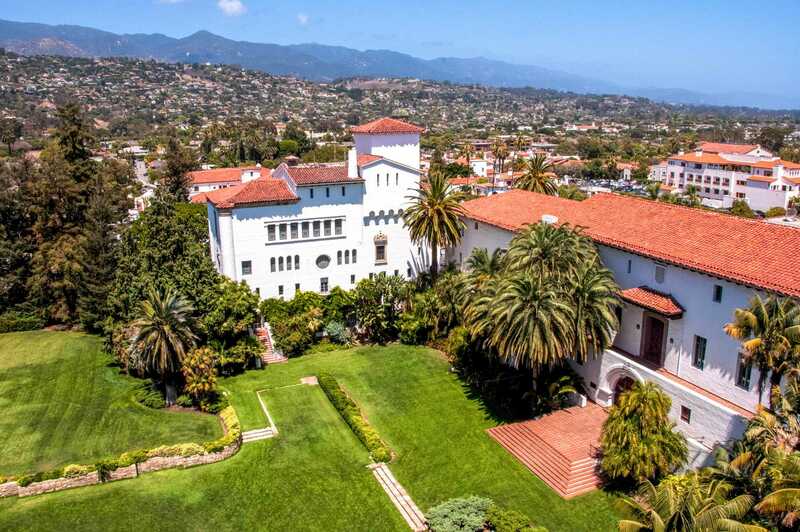 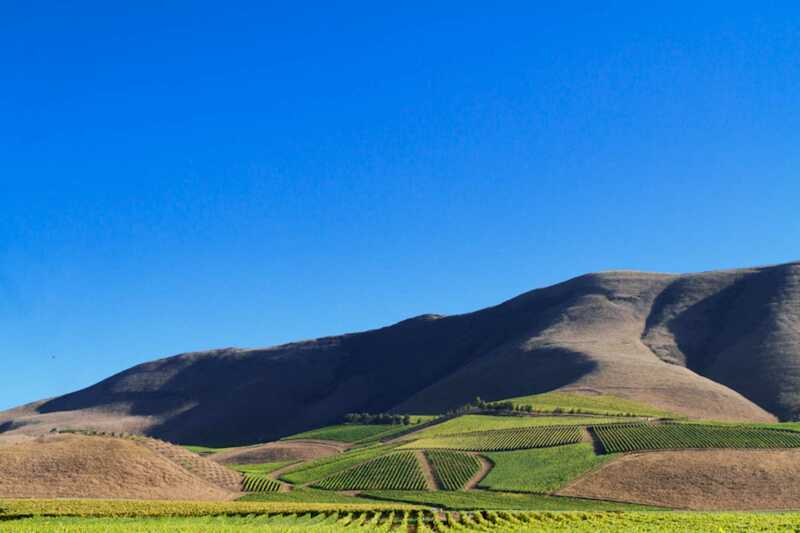 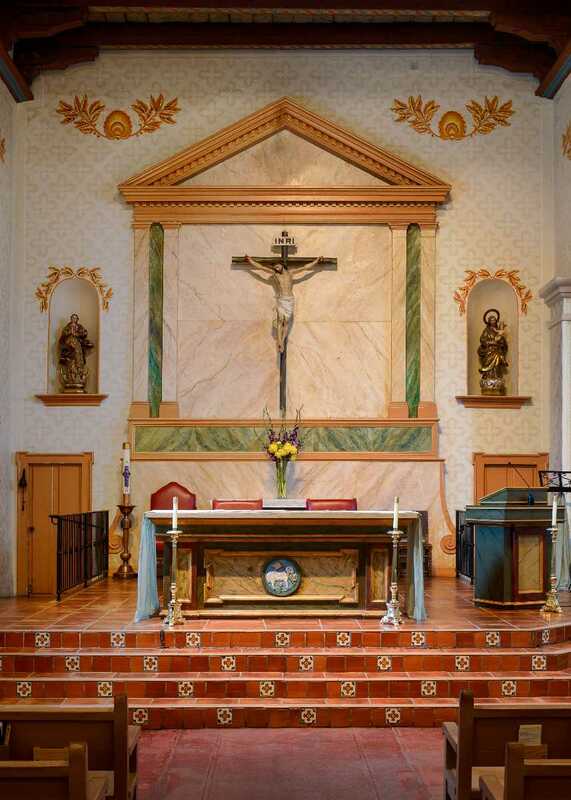 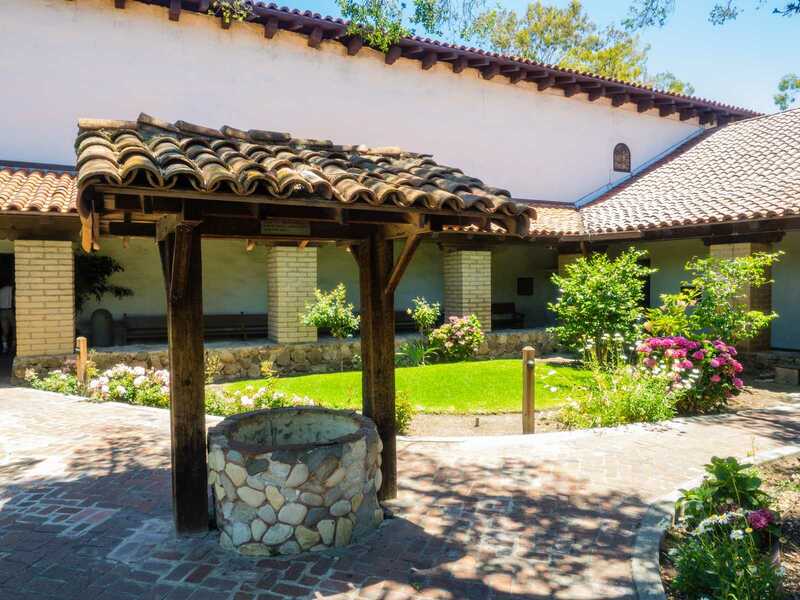 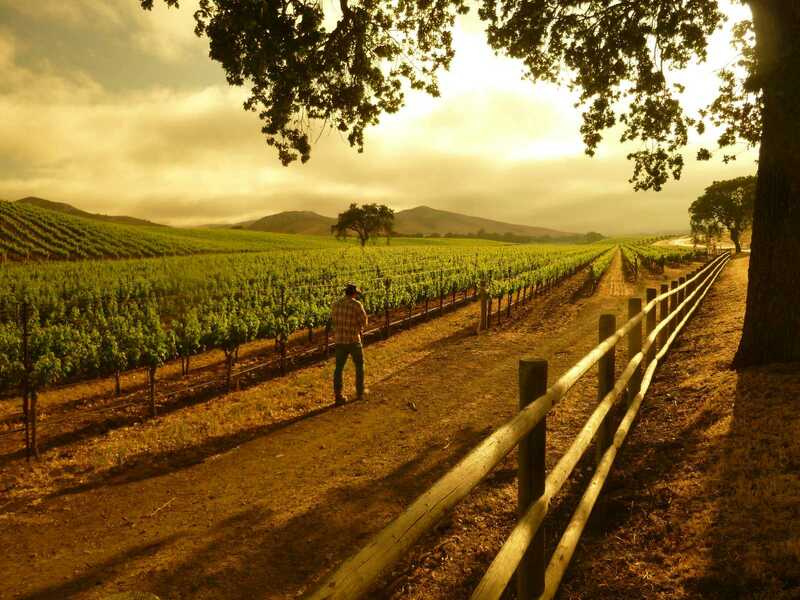 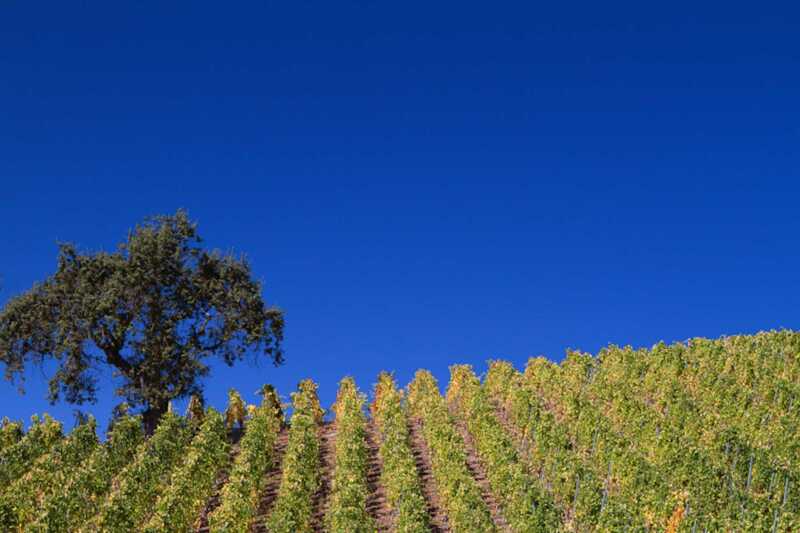 Must-do items on your itinerary include visiting the local wineries, taking in a leisurely swim at the beach, or visiting the historic Mission San Luis Obispo de Tolosa. 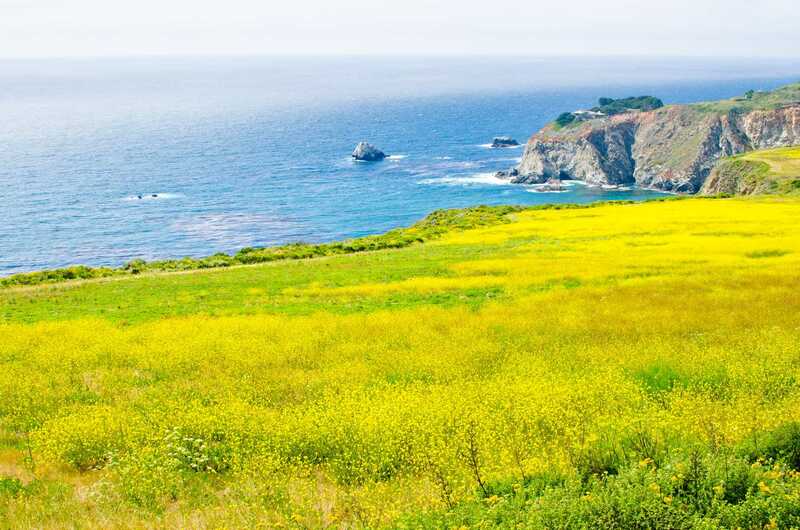 If you’re more inclined to outdoor activities, you can take a hike up Black Hill, Islay Hill, and Bishop Peak, or simply stroll around the elegant San Luis Obispo Botanical Garden. 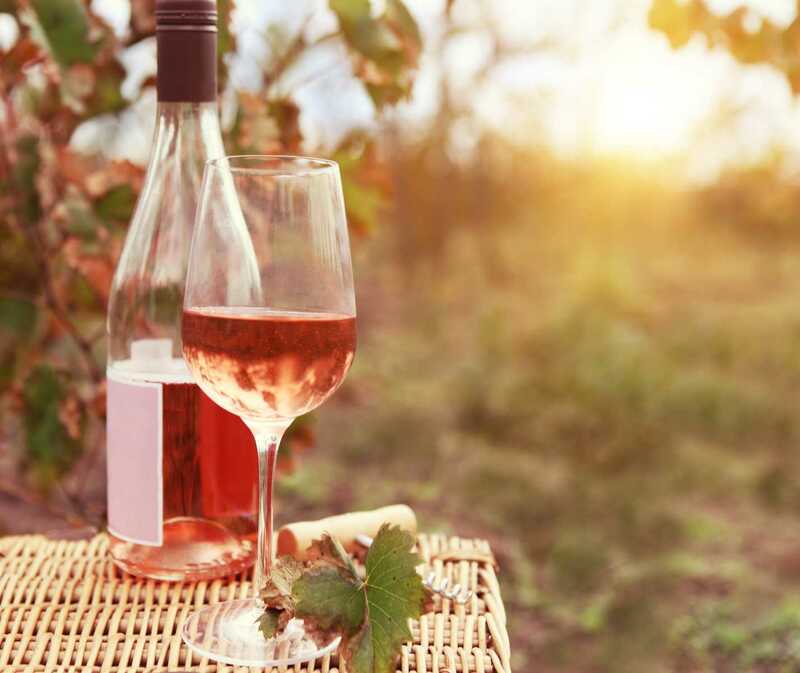 Take an evening stroll along the creek downtown, where you can indulge at some delightful breweries, wine bars, and restaurants. 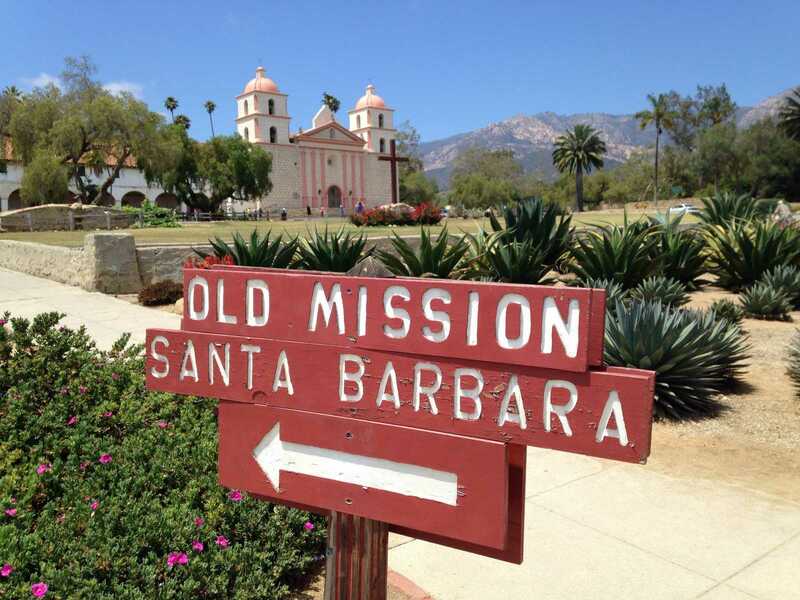 From San Luis Obispo, head south to Santa Barbara. 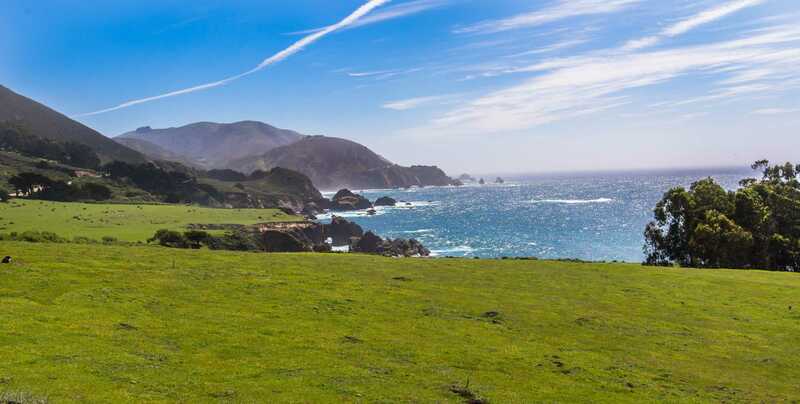 Enjoy the pleasures of U.S. Route 101 and the historic California Highway 1 (the Pacific Coast Highway). 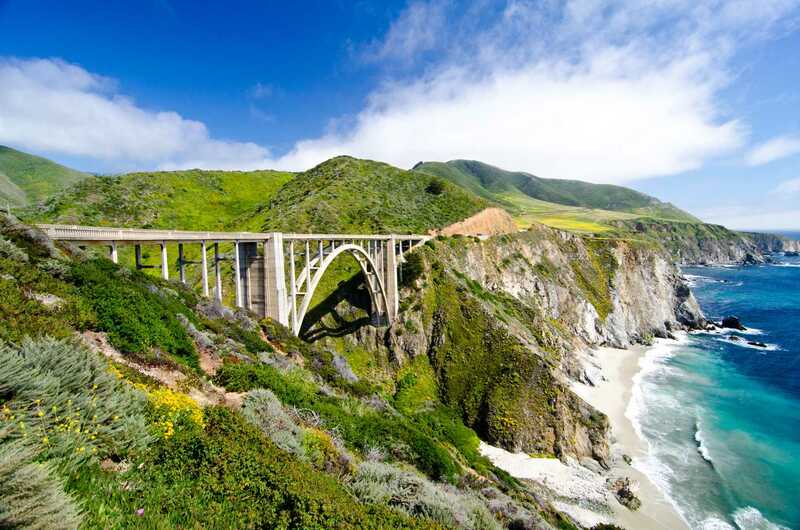 Highway 1 is a lot of fun, and it was voted one of the Best American Road Trips by National Geographic. 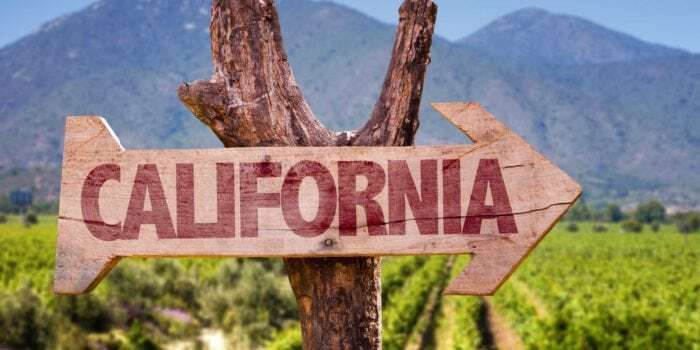 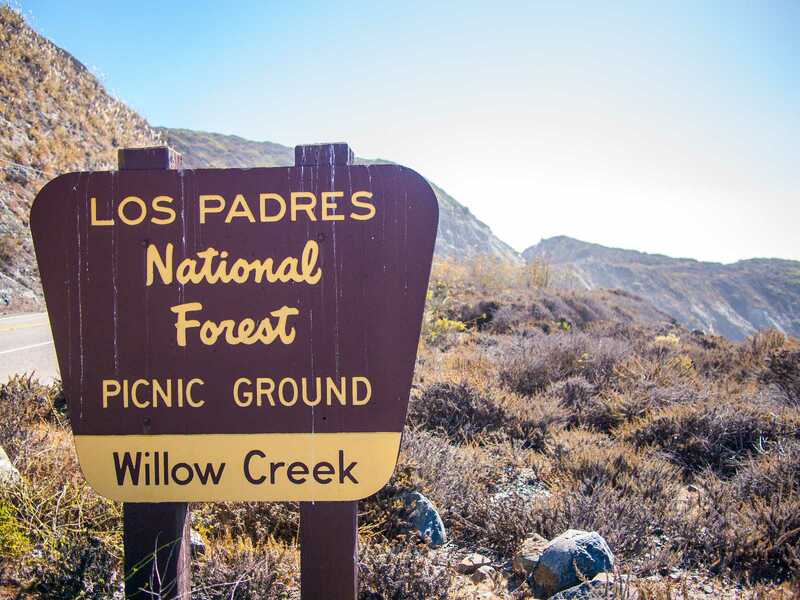 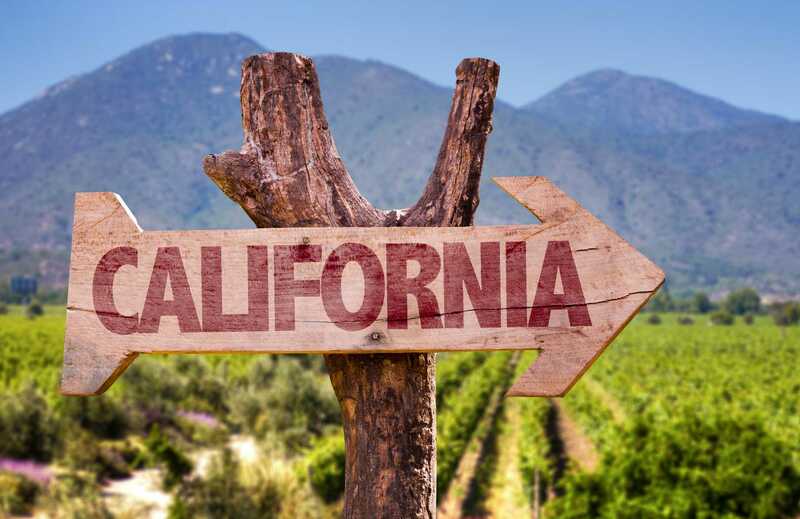 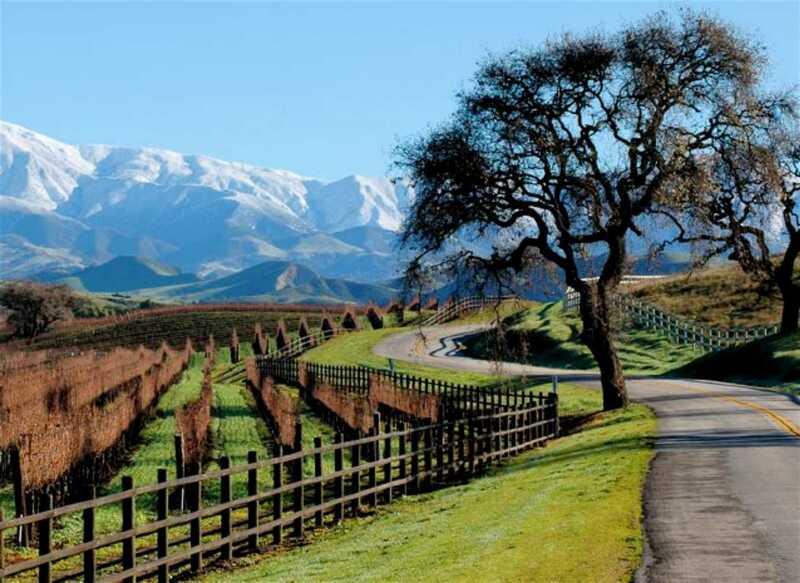 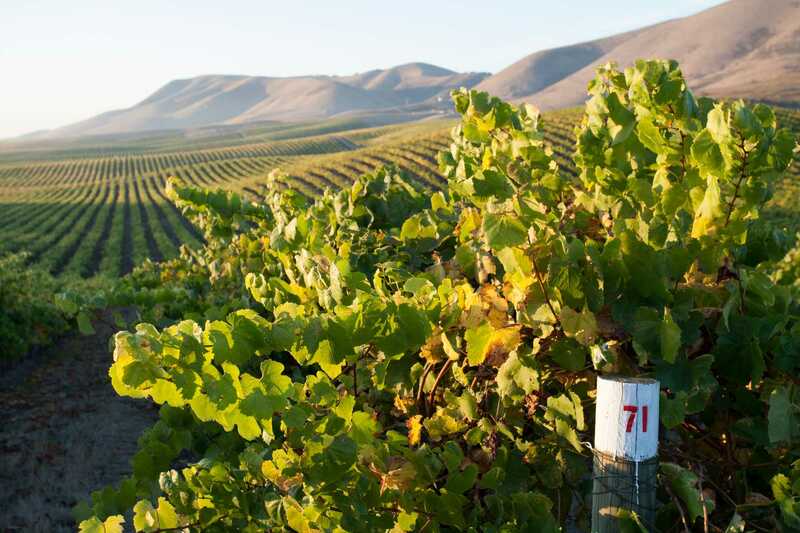 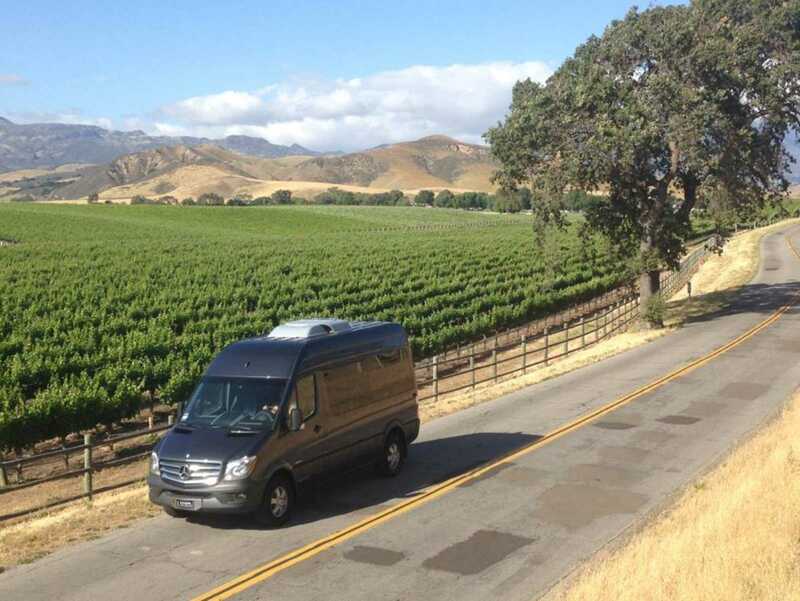 Although a direct route would be about two hours, slow down and take in stunning ocean views and the dramatic vistas of the Los Padres National Forest, enjoy the wide swaths of wild flowers, and continue learning about the excellent wineries of southern California. 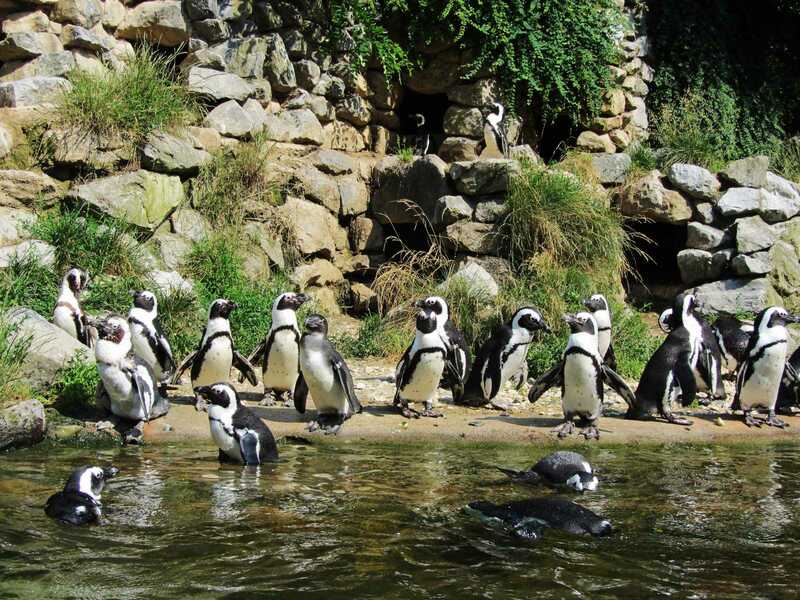 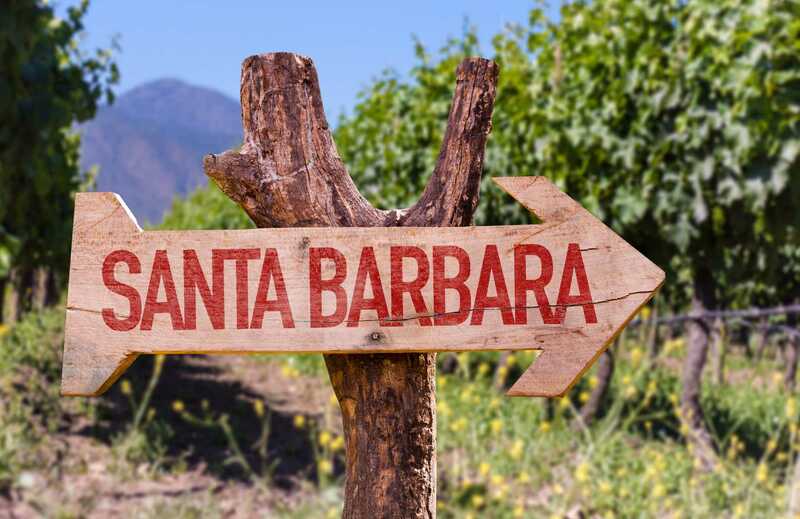 In Santa Barbara you’ll want to take in Stearns Wharf, go shopping on State Street, and maybe even take a trip to the Santa Barbara Zoo. 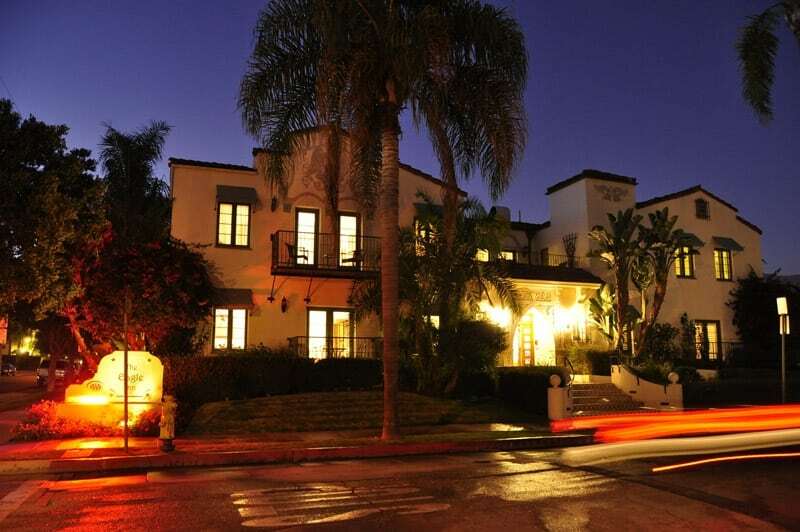 Take a break from your driving, and plan to spend a night (or two!) 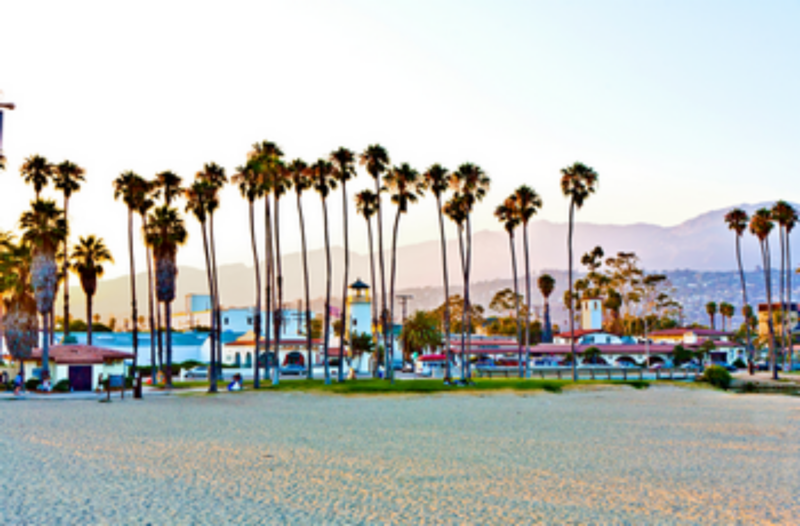 at our hotel in Santa Barbara on the beach. 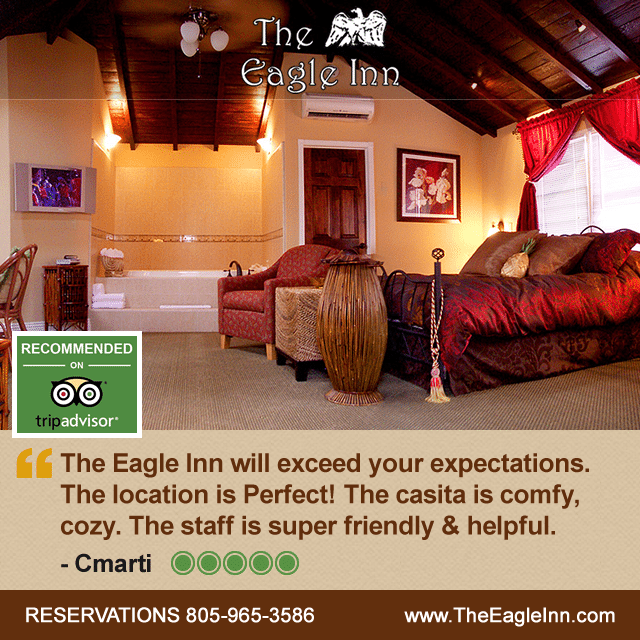 You’ll feel cozy and Californian in our stylish and spacious rooms and casitas. 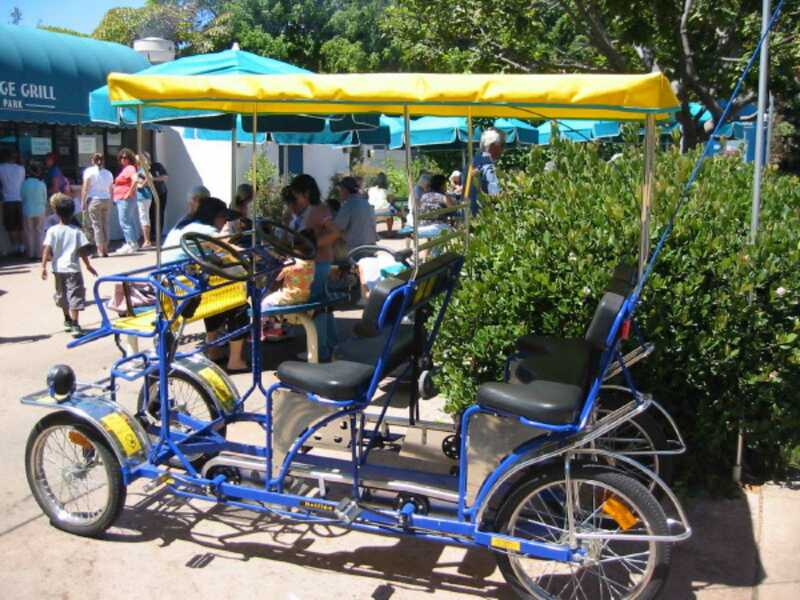 Spend some time on the beach, borrow one of our bikes to tool around Santa Barbara, visit the Channel Islands, or sign up for a Santa Barbara kayak tour or Santa Ynez Wine Tour. 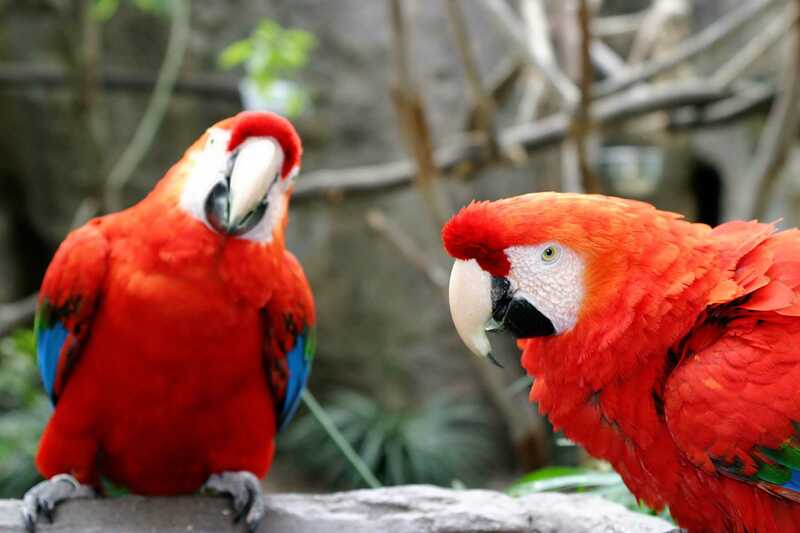 Enjoy some fresh-baked cookies in the afternoon, and our lovely breakfast in the morning. 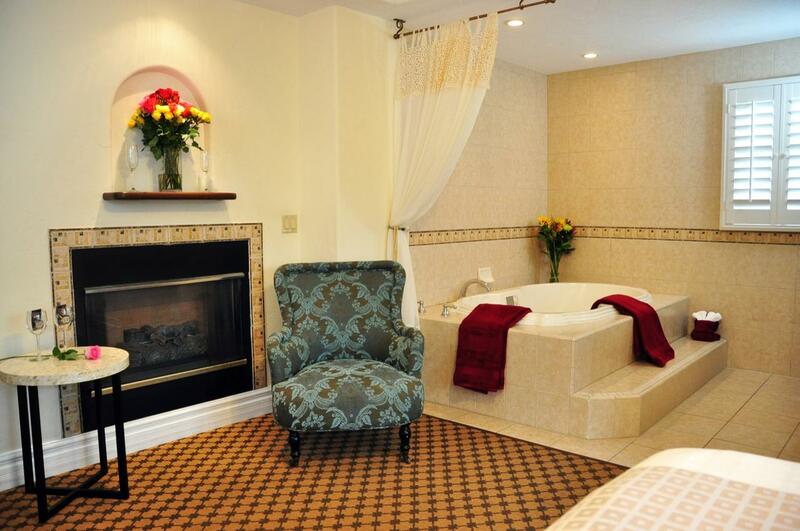 Our deluxe rooms even include oversize whirlpool tubs and balconies or verandas for the ultimate in relaxation. 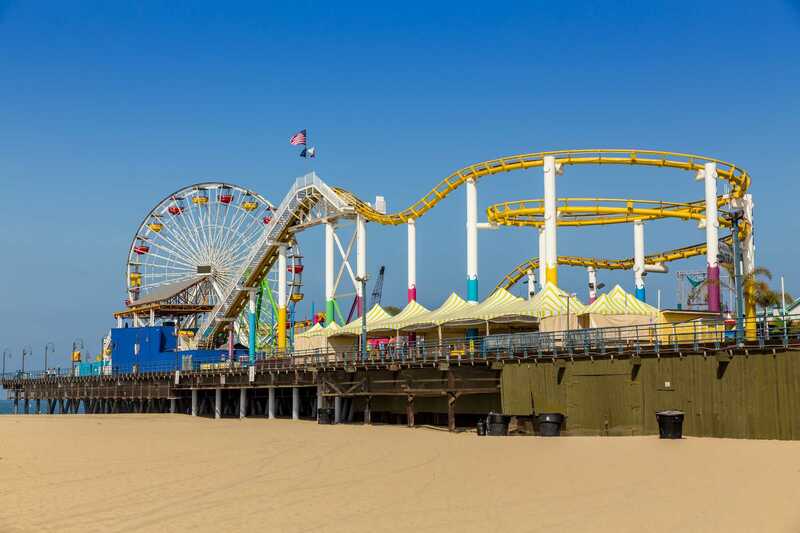 Even though you might not want to leave our Santa Barbara bed and breakfast, it will eventually be time to head on out to Santa Monica for some more basking on the beach and a visit to the Santa Monica Pier, complete with the world’s first solar-powered Ferris Wheel. 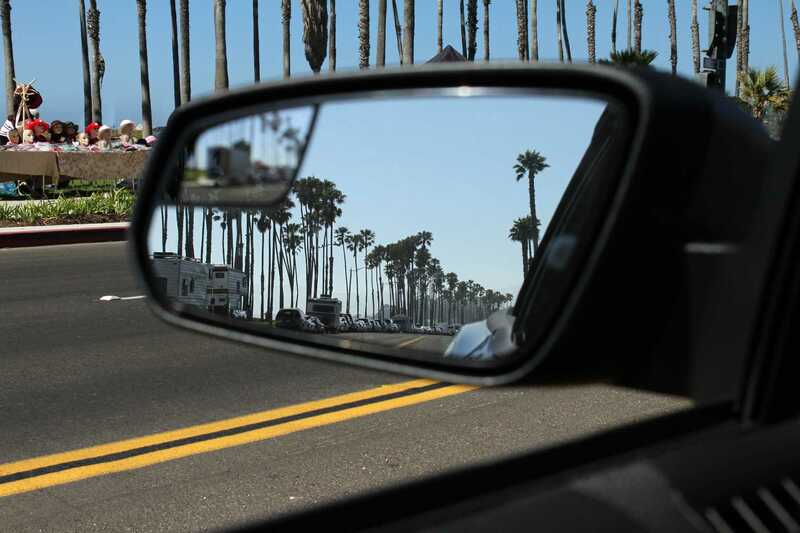 The trip is about 1-2 hours, but do plan to take stops along the way to get the full effect. 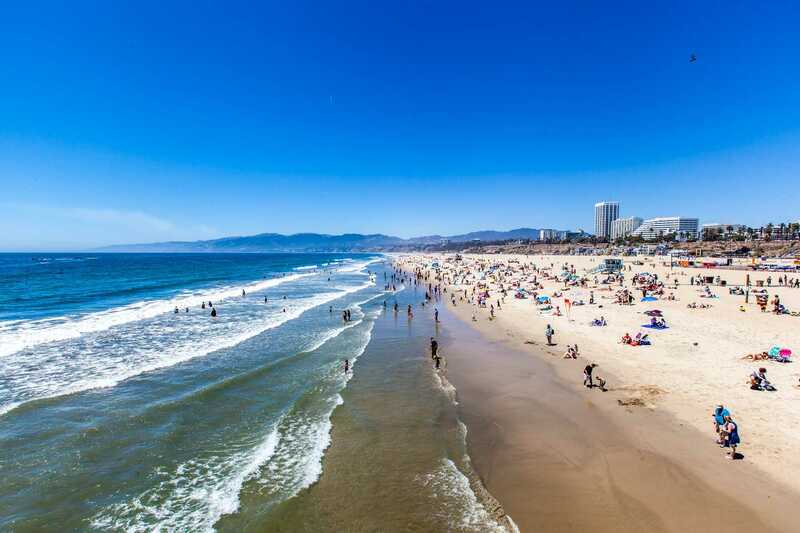 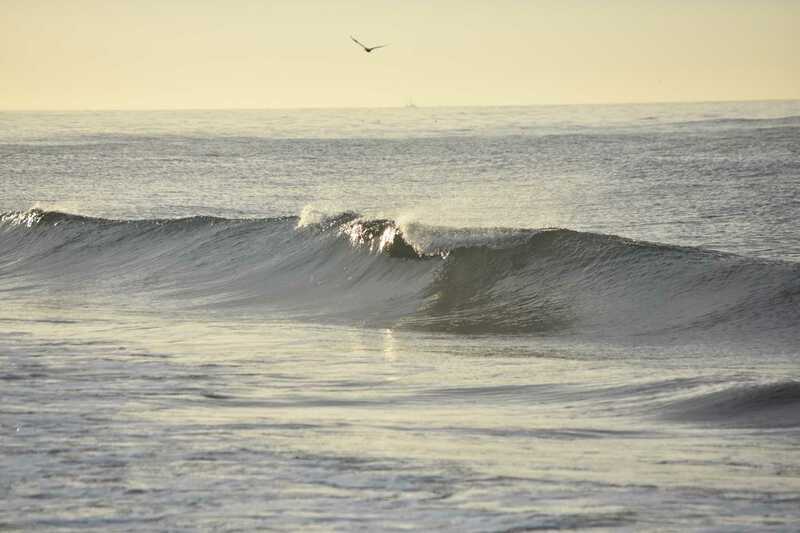 Ventura, Venice Beach and Malibu are always great places to visit. 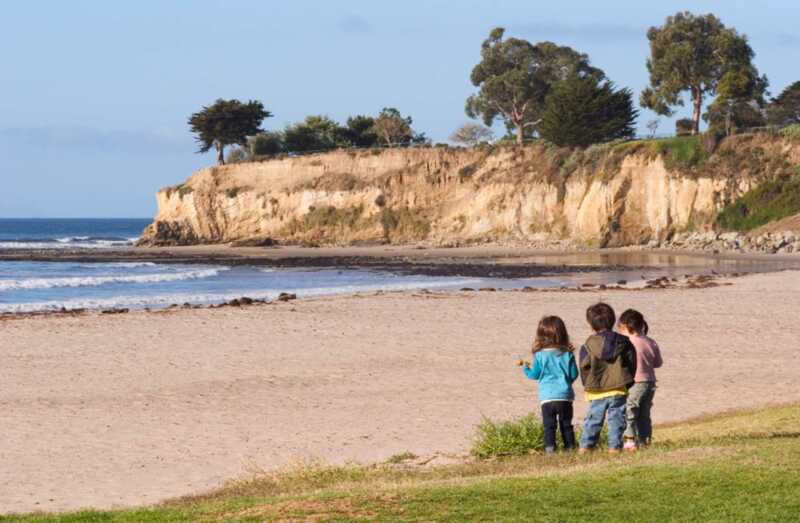 Whether you’re taking a road trip with the family, setting off on a honeymoon adventure, or just planning a Santa Barbara weekend getaway, our family-owned Santa Barbara bed and breakfast is definitely the best hotel to stop at on your California road trip. 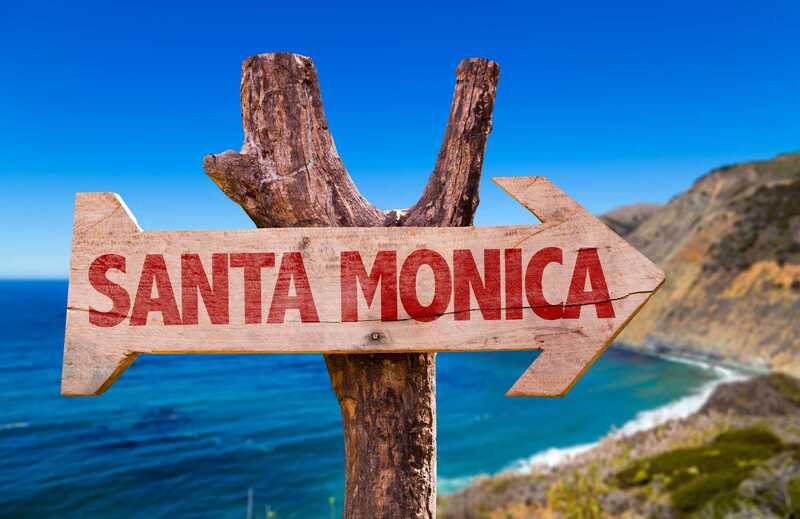 So stop dreaming, get packing, and Happy Road Trip! 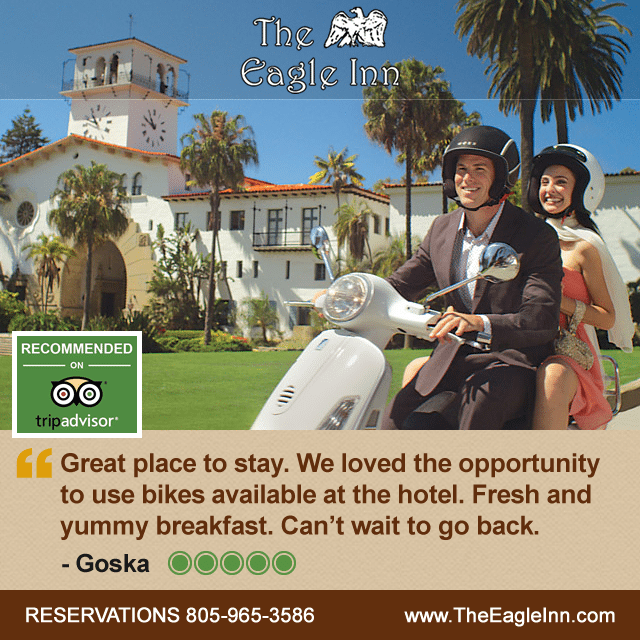 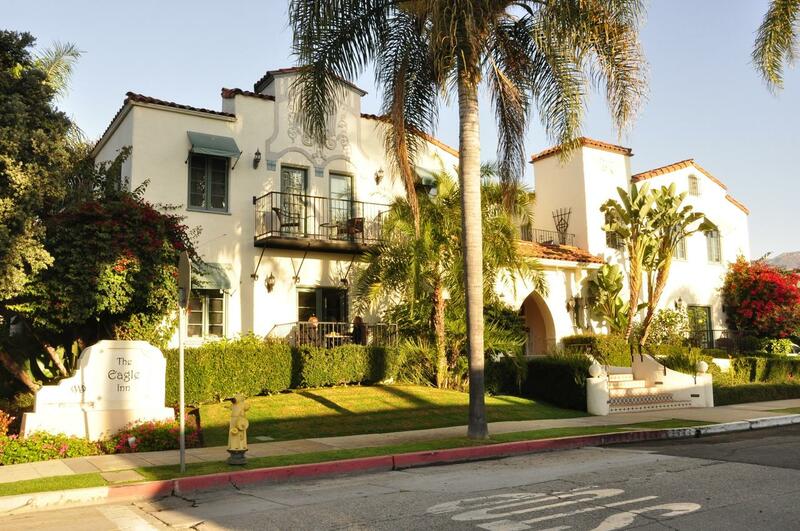 About The Eagle Inn: The Eagle Inn is a boutique bed and breakfast in Santa Barbara, CA. 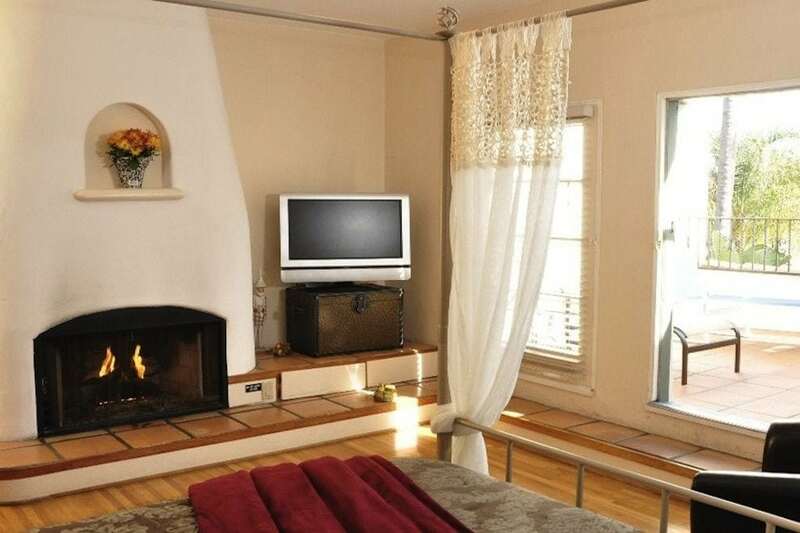 Located at 232 Natoma Avenue, the Inn is popular with tourists, road travelers, newlyweds and couples seeking hotels on the beach in Santa Barbara. 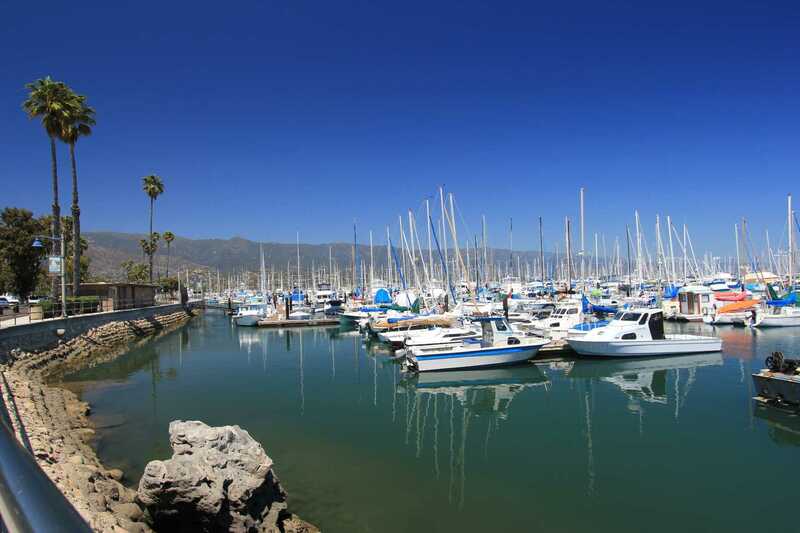 Visit the website at https://www.theeagleinn.com to download a complimentary PDF copy of “101 Free Things To Do In Santa Barbara.” “Like” the Facebook page to receive special offers and tips on things to do in Santa Barbara. 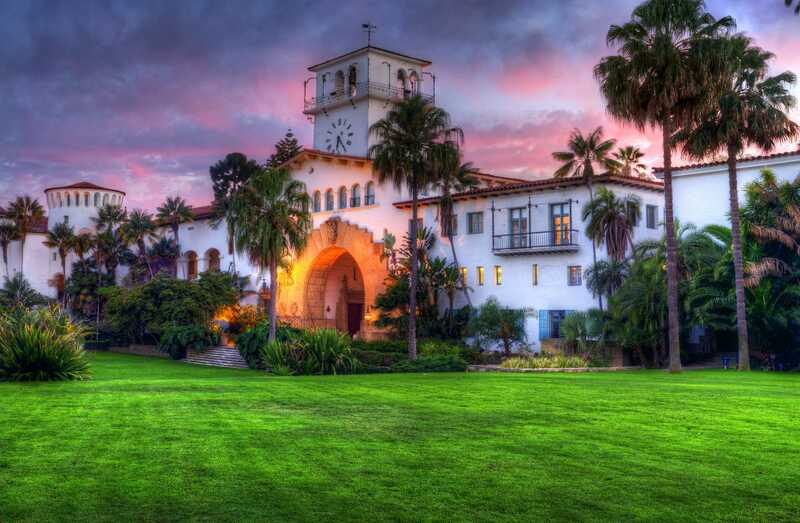 Call 805-965-3586 to ask about our Santa Barbara hotel deals, and book a reservation for your California road trip stop in Santa Barbara.